When my Spanish class learned about Don Quijote in high school, our teacher explained that Cervantes’s nickname was El manco de Lepanto because he had lost the use of his left hand when he was wounded in the Battle of Lepanto in 1571. I found it interesting that Spanish had a special word, manco, for people with this disability (it usually implies actual loss of the limb). Since then, even though the topic might be politically incorrect, I’ve become mildly fascinated with the small but significant set of vocabulary that Spanish uses for disabilities and other physical conditions. Besides manco there are zurdo and diestro (for left- and right-handed), tuerto and bizco (one-eyed and cross-eyed), and romo (snub-nosed). Using proper linguistic terminology, we can say that Spanish has lexicalized these concepts instead of using other words to describe them, as we do in English. Most of these words come from Latin. Diestro is from dexter, meaning “right-handed” (or “skillful”, sorry), tuerto and bizco from tortus and versus, both meaning “twisted”, and manco from mancus, meaning “maimed” (a word related to manus “hand”). Romo comes from Portuguese rombo “rounded” and zurdo is of unknown pre-Roman origin. To be fair, several words for physical conditions are lexicalized in both Spanish and English. 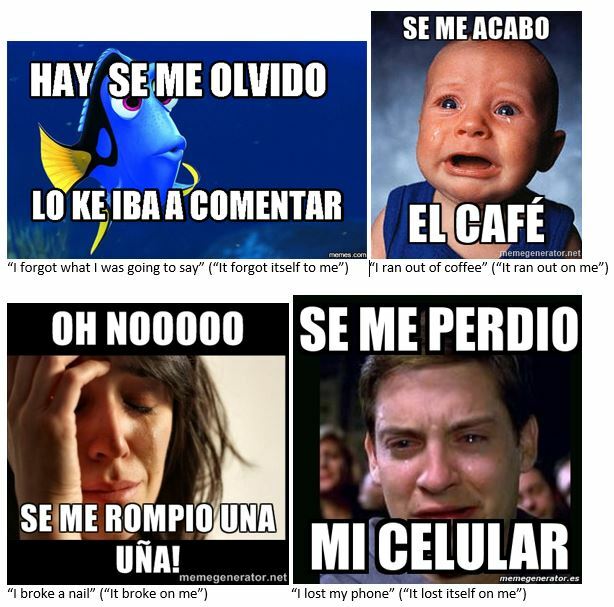 These include ciego/blind, sordo/deaf, mudo/mute, and tullido/cojo/crippled/lame. Moreover, the concept of a stutterer is lexicalized in English but only partially in Spanish (tartamudo combines the onomatopoetic tarta with mudo), while neither language lexicalized corcovado/hunchback. 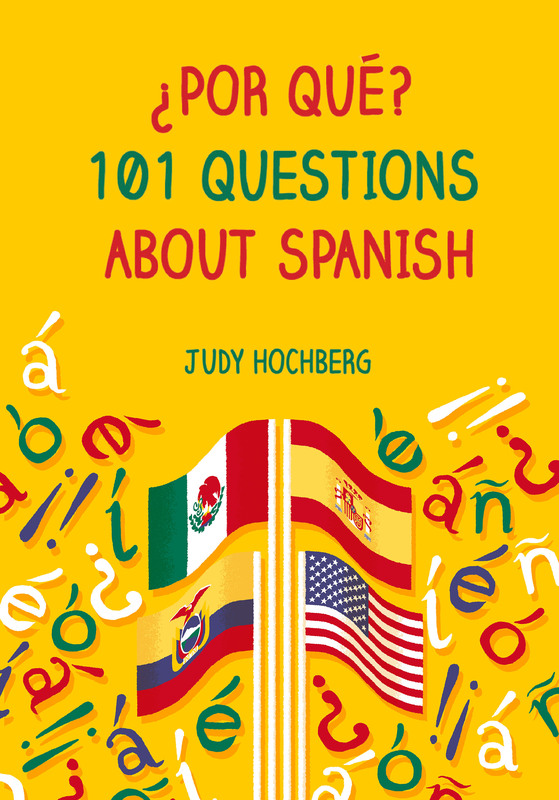 Only recently has more solid research linking language and thought emerged, and it has to do with widespread patterns in language, like the se accidental construction in Spanish, rather than a handful of words. As a further caveat, my familiarity with this vocabulary domain is limited to Spanish and English. Nevertheless, it’s tempting to see the greater quantity of lexicalized words of this type in Spanish as going hand-in-hand with a macabre streak in the Hispanic psyche, along with bullfighting, El día de los muertos (I know, it’s a happy holiday, but still…), and the truly gory crucifixions one sees in many Spanish churches. For what it’s worth, then — probably, not much! — my little list is yours. Make of it what you will. 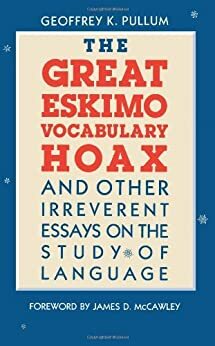 This entry was posted in Vocabulary and tagged disabilities, Eskimo words for snow, lexicalization, Sapir-Whorf, Spanish on 10 August, 2013 by jhochberg.